Blizzard Entertainment launched Diablo in late 1996, a groundbreaking action role-playing hack and slash game that’s gone on to become one of its most beloved franchises. Alongside Diablo came Battle.net, a primitive companion app that facilitated player communication and multiplayer gameplay. Now, two decades later, Blizzard is bidding adieu to the Battle.net name. The developer and publisher on Wednesday said that when it created Battle.net, the idea of including a tailored online gaming service together with your game was more of a novel approach. As such, they put a lot of focus on explaining what the service was and how it worked. Over time, however, they’ve seen some occasional confusion and inefficiencies related to having two separate identities – Blizzard and Battle.net – under which everything falls. Considering the fact that built-in multiplayer support is a well-understood concept and normal expectation these days, Blizzard said there isn’t much of a need to maintain a separate identity for its networking technology. That said, Blizzard will be transitioning away from the Battle.net name for its gaming service and the functionality associated with it. 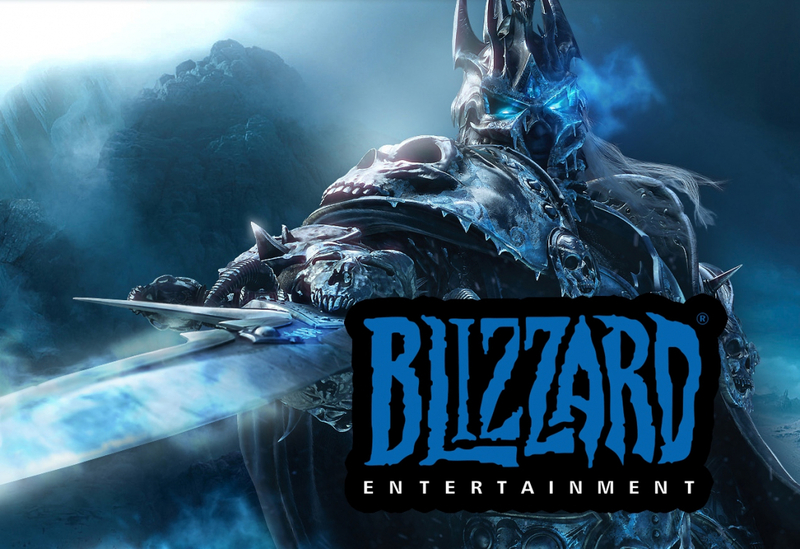 The process will take place gradually over the next several months although Blizzard notes that the underlying technology will continue to serve as the “central nervous system” for its games. From the gamers’ point of view, products that used to be labeled Battle.net will soon use the Blizzard name instead (recent examples include Blizzard Streaming and Blizzard Voice).